An Indiana University doctoral student was among the 295 passengers killed in yesterday’s Malaysia Airlines Flight 17 crash in Ukraine. Karlijn Keijzer, 25, was a PhD student at the IU College of Arts and Sciences on the Bloomington, Indiana campus. She previously earned a Master’s degree at IU and was also a member of the women’s rowing team during the 2011 season. Keijzer was originally from the Netherlands. Keijzer helped the IU rowing team to a 14-5 record in the 2011 season. She earned numerous rowing awards, including the Collegiate Rowing Coaches Association’s Scholar-Athlete honors as well as Academic All-Big Ten. Keijzer participated in the European Rowing Junior Championships in 2006 and the World Rowing Junior Championships in 2007. Flight 17 was shot down with a surface-to-air missile on Thursday. The flight was on its way to Kuala Lumpur from Amsterdam. There were no survivors. President Obama announced Friday that at least one American citizen, Quinn Lucas Schansman, was among those killed. The White House has blamed pro-Russian separatists for the attack. 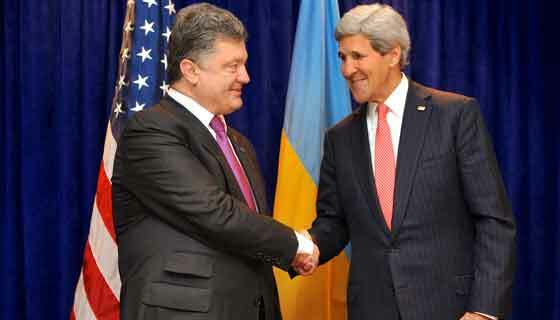 “It’s time for peace and security to be restored in Ukraine,” Obama added.